Here’s hoping this isn’t true. 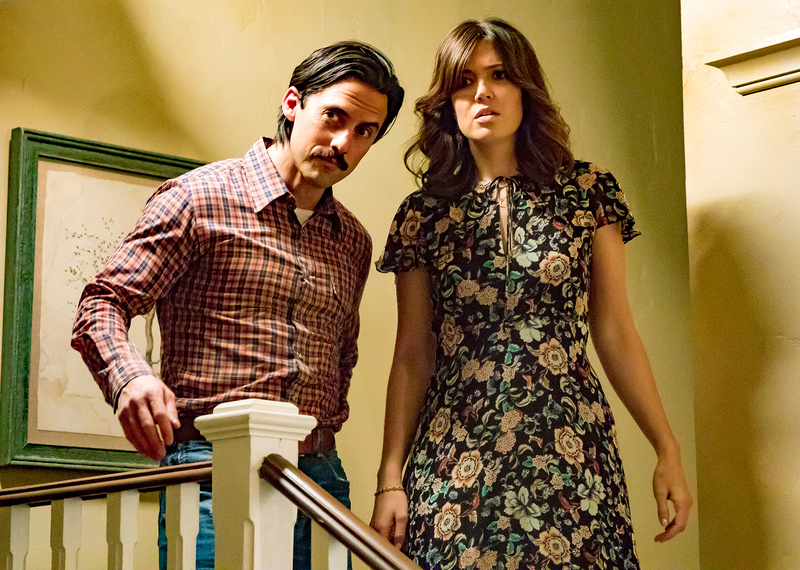 If you’re a This Is Us fan, you’ve likely been on the edge of your seat for months amid rampant speculation over how the beloved patriarch of the Pearson family, Jack (Milo Ventimiglia), eventually dies. Since early in season 1, the wildly popular NBC drama has made it clear that this beloved character will pass away at some point prior to the present-day action. Viewers know that Jack dies while his kids, a.k.a. “The Big Three,” are teenagers. We also know, based on the Tuesday, March 7, episode, that Kate (Chrissy Metz) considers herself to blame for her dad’s death. She revealed in a gut-wrenching scene with fiancé Toby (Chris Sullivan), “You remember when I told you I couldn’t talk about my dad’s death? Well, that’s because it’s my fault. I’m the reason that he’s dead.” Devastating. Earlier in the episode, Jack’s teenage daughter urged him to drive two hours to see wife Rebecca’s (Mandy Moore) show as a make-good gesture after he gave her a lackluster send-off for her tour. Does the death happen at some point shortly after that? Many fans seem to think so. While the show has continued to drop hints about Jack’s demise, fans online have resorted to concocting their own hypotheses, and some of them are pretty dark. We’ve seen 9/11 theories, drunk-driving theories and even murder theories (say it ain’t so, Miguel!). But the darkest hunch yet is that Jack dies by taking his own life. Some fans think that Jack died via suicide after Kate urged him to see Rebecca, and while this seems way out of character, anything is possible. Ventimiglia spoke to Us Weekly recently and revealed that Jack’s death scene won’t take place in the first season, which means that the suspense continues. In the meantime, read on for the bleak tweets about Jack potentially committing suicide. Worst part about Jack's death is we don't know HOW it happened. ? I know it's crazy, but I think suicide & Kate found him. #ThisIsUs You?